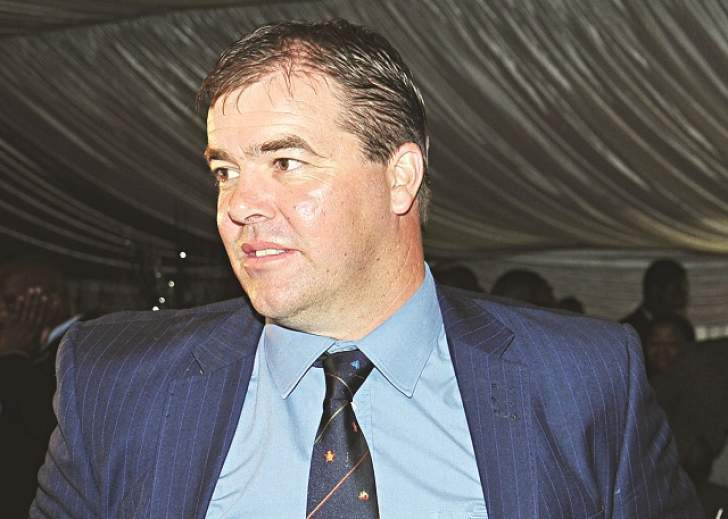 FORMER Zimbabwe national cricket team coach Heath Streak's bid to liquidate Zimbabwe Cricket is being opposed by the Sports Commission who feel that he should have gone the debt collection route to recover what he is owed by his ex-employers. In papers recently filed at the High Court in Harare, the Sports Commission, cited as third respondents in the liquidation case, made it clear that they have no desire to interfere in the contractual dispute between ZC and Streak. However, as the overseer and regulator of all sports associations in Zimbabwe, the Sports Commission stated that they do have an interest in the case. They feel that Streak's application to liquidate ZC is uncalled for. "Respondent's view (is) that this application is a disguised way of debt collection. The debt owed to the Applicant, if any, can be recovered through following normal/ordinary debt collection channels. Applicant has not explained why he has chosen to file this application instead of recovering the debt through legal proceedings for recovery of the debt. In the view of the 3rd respondent, this application is unnecessary,'' reads the Sports Commission's opposing papers. The country's supreme sports governing body indicated that liquidating ZC is an extreme solution which has terrible outcomes. With ZC being one of the largest national sports associations in Zimbabwe, the Sports Commission are of the view that shutting them down is not in the best interests of the country. "Applying for liquidation of an important national association is a drastic remedy which has dire consequences to the sport of cricket and the nation's cricketers under the circumstances. "The first respondent is one of the biggest national sports associations and its liquidation is not in the national interest. The nation will lose more if first Respondent is allowed to be liquidated and this Honourable Court should take judicial notice of it,'' further reads the Sports Commission's court challenge. The Sports Commission appealed to the High Court to turn down Streak's application to liquidate ZC while stating that the aggrieved party is free to recover what they are owed through normal channels. "In the circumstances, it is the third Respondent's position that the liquidation of first Respondent is not in the national interest and this Honourable Court is urged to refuse the application for liquidation. ''However, Application is at liberty to follow normal dispute/debt collection channels in the recovery of his debt,'' concludes the Sports Commission's opposing papers. Streak in September lodged an application at the High Court in Harare seeking provisional liquidation of ZC claiming that his former employer was failing to settle what they owed him. ZC lawyers, Mhishi Nkomo Legal Practice, have also opposed Streak's application on the basis that the local cricket motherbody is not bankrupt and is more than capable of settling its debts.